Tenzin is a 22-year old singer, originally from Tibet, but born in India, and raised in Nepal. When he lived in Nepal, he took part in the Nepla Tibetan Opera Association. 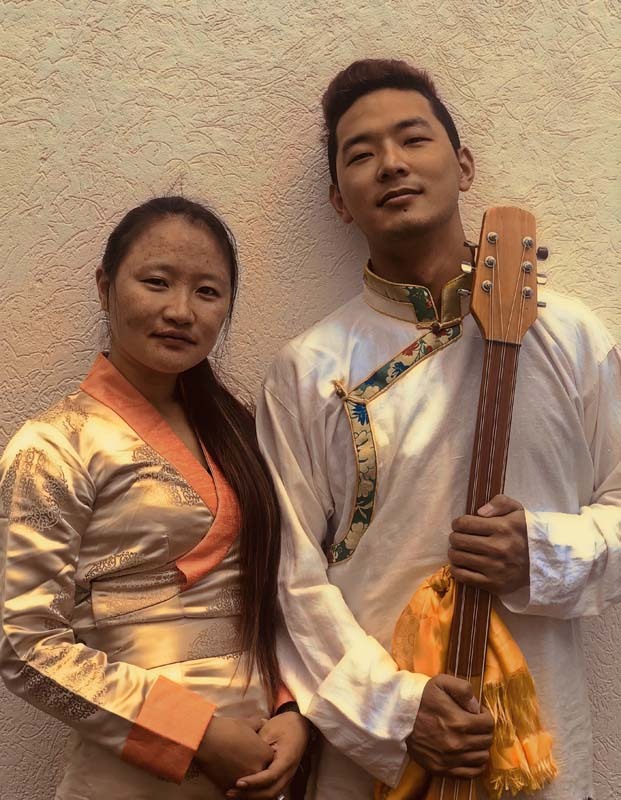 Tenzin loves to sing both traditional and modern songs, and brings Tibetan opera to Woodfordia. The Tibetan achi lhamo ‘Tibetan opera’ is one of the oldest living theatre traditions in the world. Stories of love, devotion, good/evil are acted, sung and danced. On show are three Tibetan opera singers, a masked actor and dancers.